From Funko. 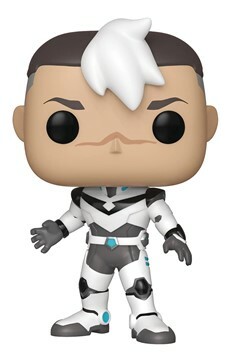 Defend the universe against the evil Galra Empire with a little help from the Defender of the Universe, Voltron! 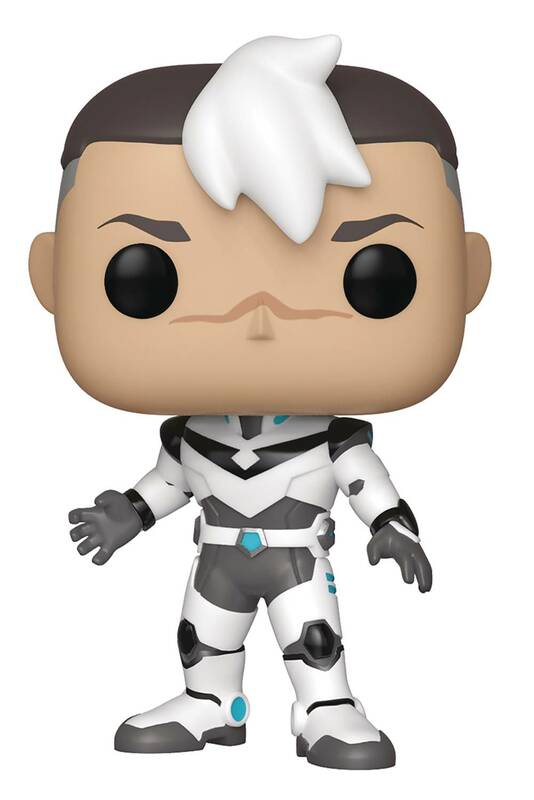 The series includes Takashi 'Shiro' Shirogane, Red Paladin Keith, Katie 'Pidge Gunderson', Holt, Hunk, Lance, and Allura! Each Pop! figure stands about 4' tall and comes in a collector-friendly window box for display!.